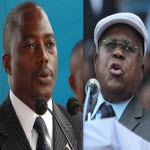 The Independent National Electoral Commission has started publishing partial results of Monday’s presidential election in DR Congo. 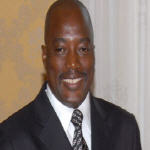 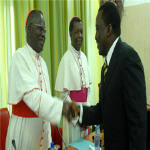 President Joseph Kabila leads overall while not winning in all provinces. 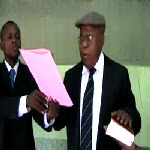 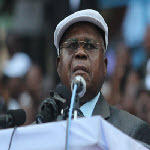 Etienne Tshisekedi is second, leading in Bas-Congo and in the two Kasai provinces. 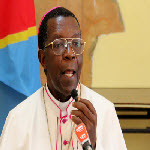 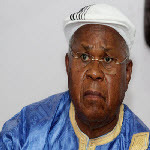 Presidential candidate Vital Kamerhe has denied having called for the November 28 presidential and parliamentary elections in DR Congo to be annulled. 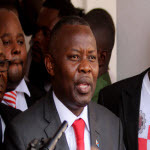 “As of today, I have not signed a joint press release asking for the elections to be annulled,” Mr. Kamerhe said in a statement on Wednesday. 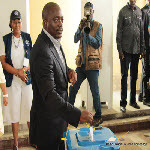 In a joint statement released on Wednesday, elections observers from the AU, SADC, ECCAS, COMESA and the ICGLR hailed the successful holding of Monday's presidential and parliamentary elections in DR Congo. 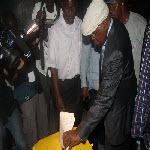 The observers called on Congolese political leaders "to continue to show a high sense of responsibility by accepting the outcome of the polls."